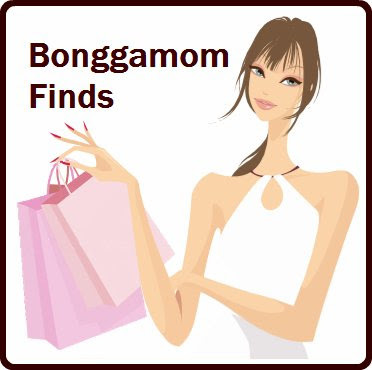 Finding BonggaMom: Why would anyone view our home??? Why would anyone view our home??? Now that we've committed to the Open House tour, Graham and I have been looking around the house with a more critical eye. What was I thinking? Our coffee table has scratches and chips on it. There are toys everywhere. The laundry room is piled high with laundry --unfolded laundry. The paint is chipped on the walls and baseboard. Our upstairs landing has an ugly makeshift gate to keep the kids away. It's like a giant playpen with 2 computers and piles of paper. Philip has scribbled all over the banisters with a permanent marker. It matches Natalie's permanent marker scribbles on the playroom floor. We've got a lot of cleaning and fixing and sprucing up to do. Fortunately, we've got a couple of months to go. And it's high time we did a lot of this anyway. There's nothing like the criticism of strangers to get you moving. Thank you for coming by my blog. 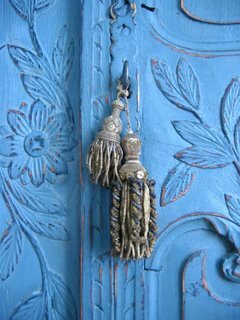 I hope your home tour goes well, and since your house is in the home tour I am certain it is lovely!! Which I see it is!! Good luck with the sprucing up! Weight update: I've lost 5 lbs.! Sunday Scribblings: What is an idea?